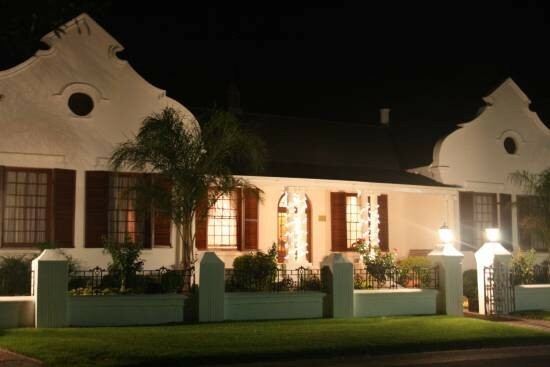 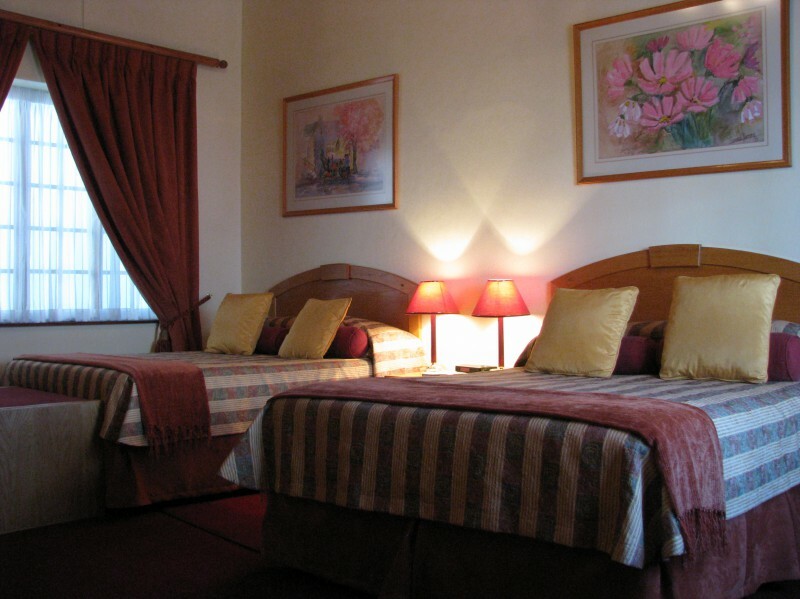 Our owner managed luxury upmarket guesthouse has a 3-star grading from the Tourism Grading Council of S.A and is situated off the main road (N1) in a very quiet area, only 2.5 hours drive from Cape Town. 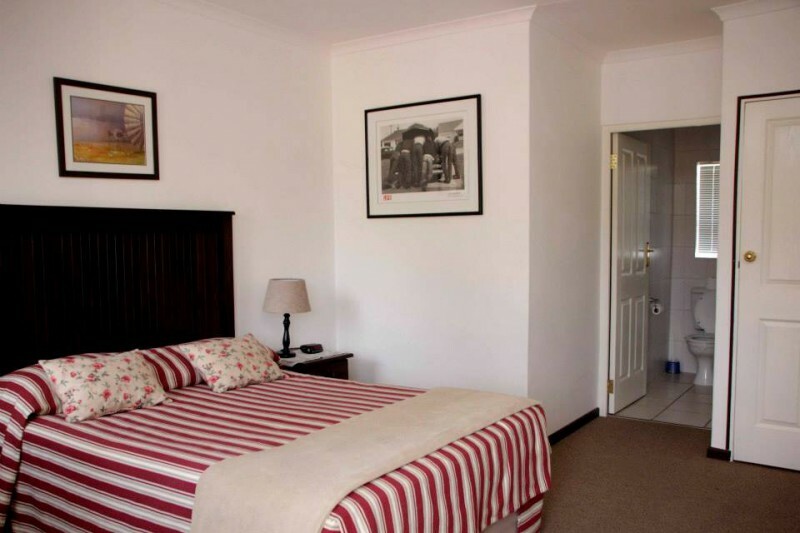 A choice of 30 luxury rooms offering 17 single rooms with one double bed, 9 twin rooms with two double beds per room plus four family rooms which sleeps 4 or 6. 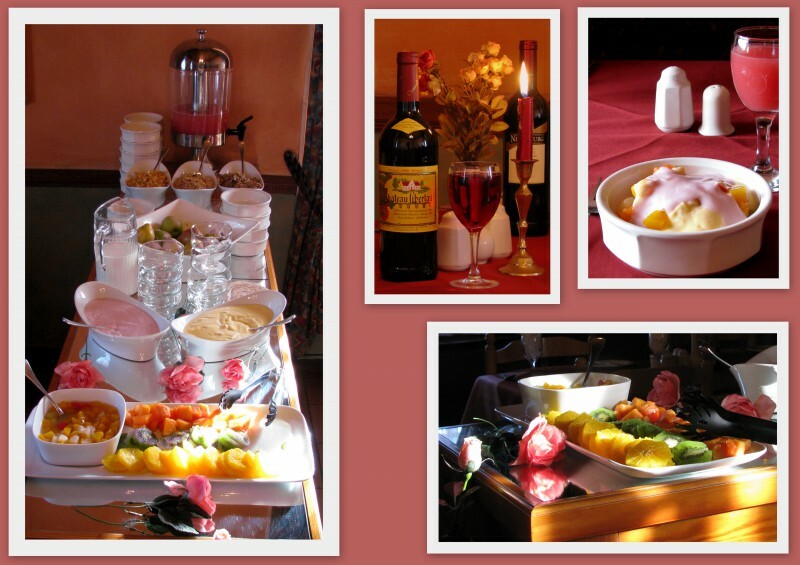 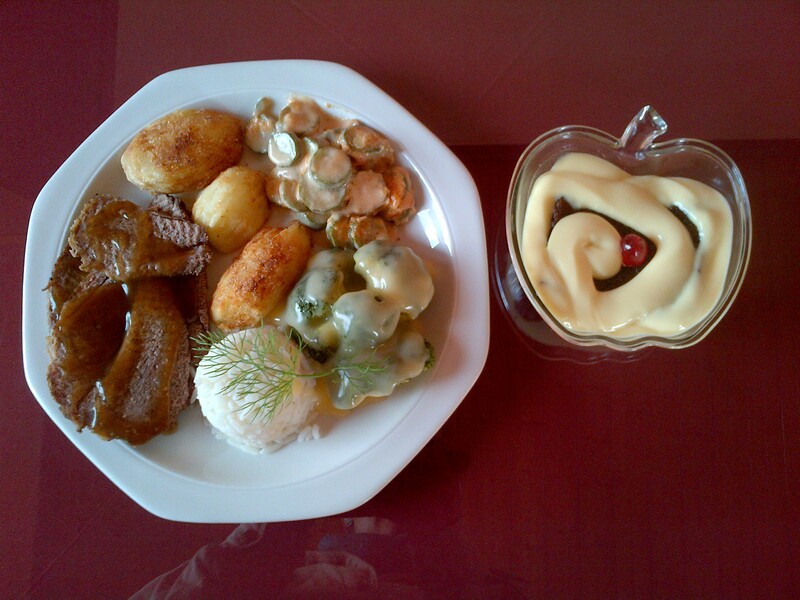 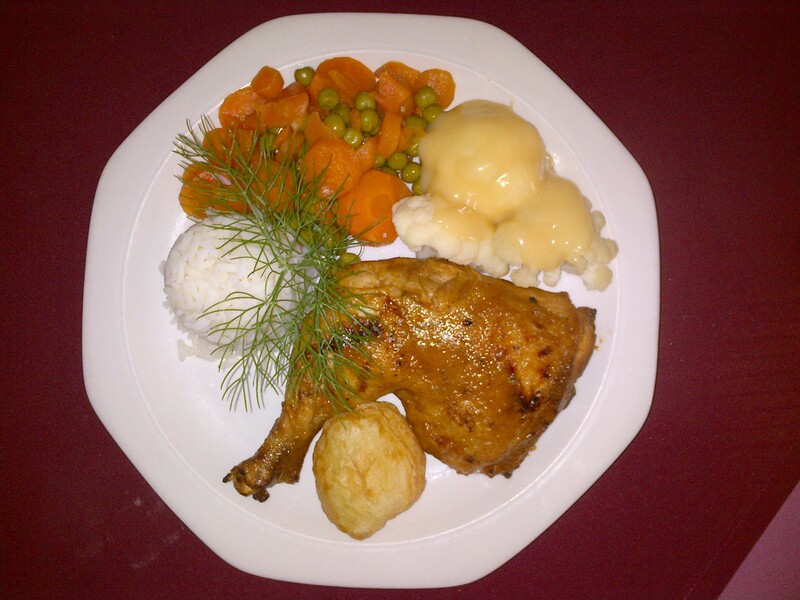 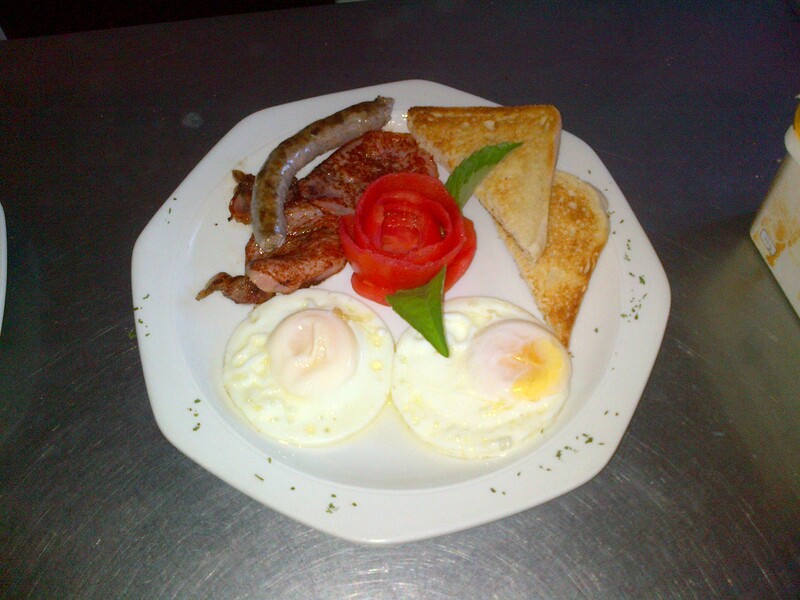 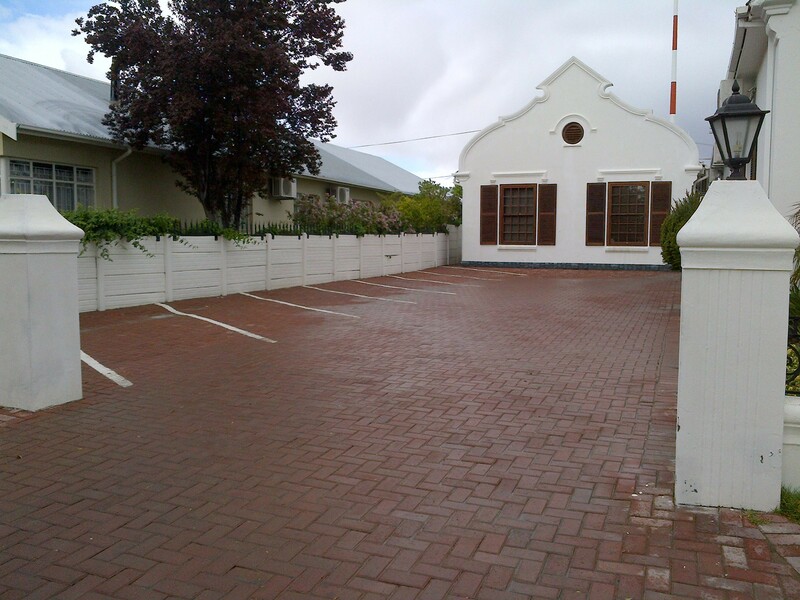 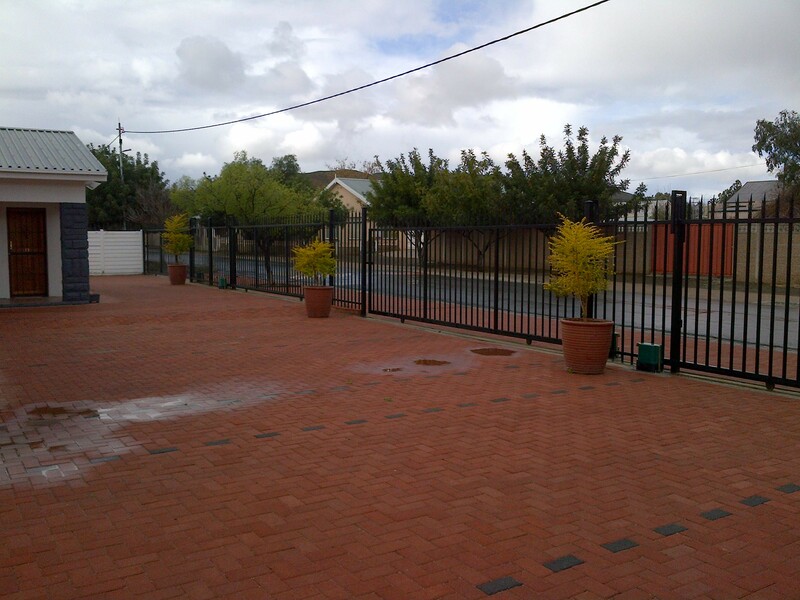 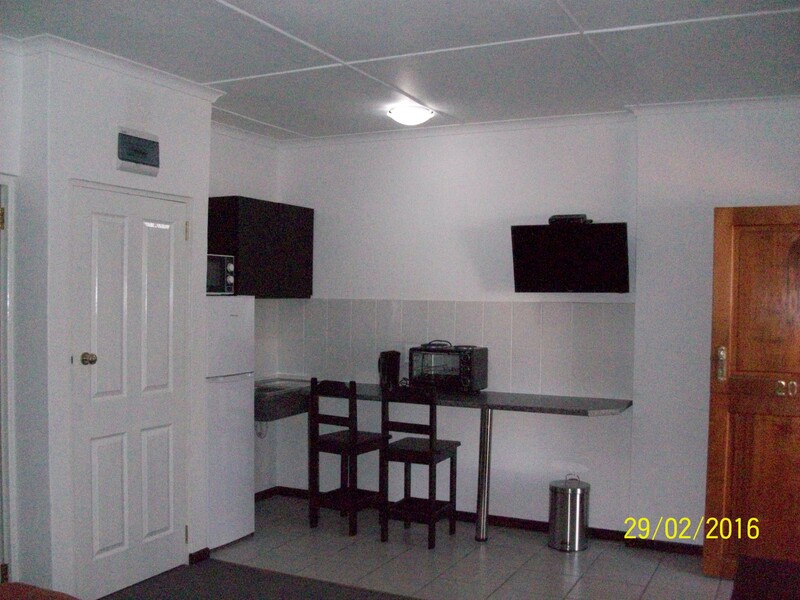 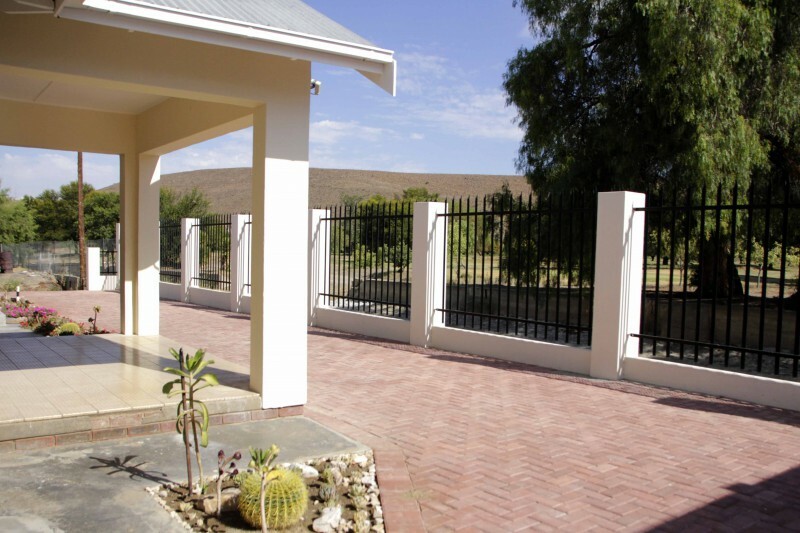 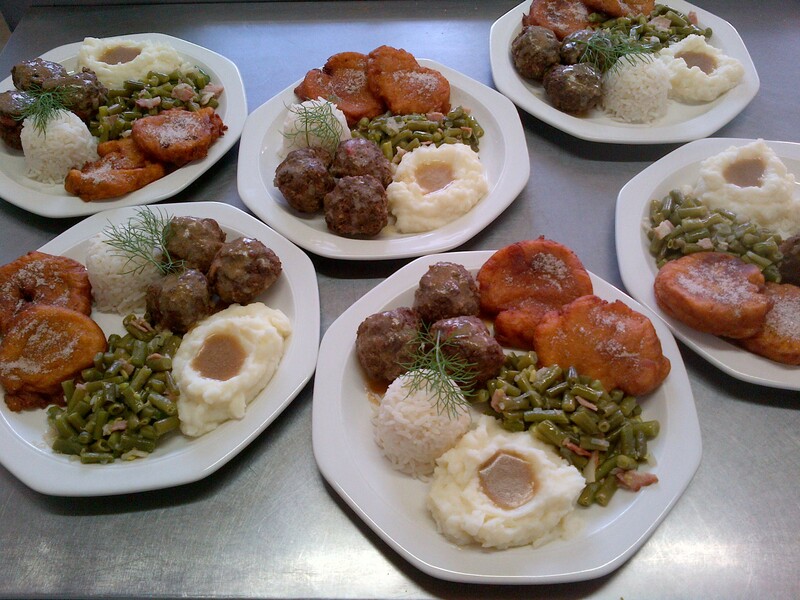 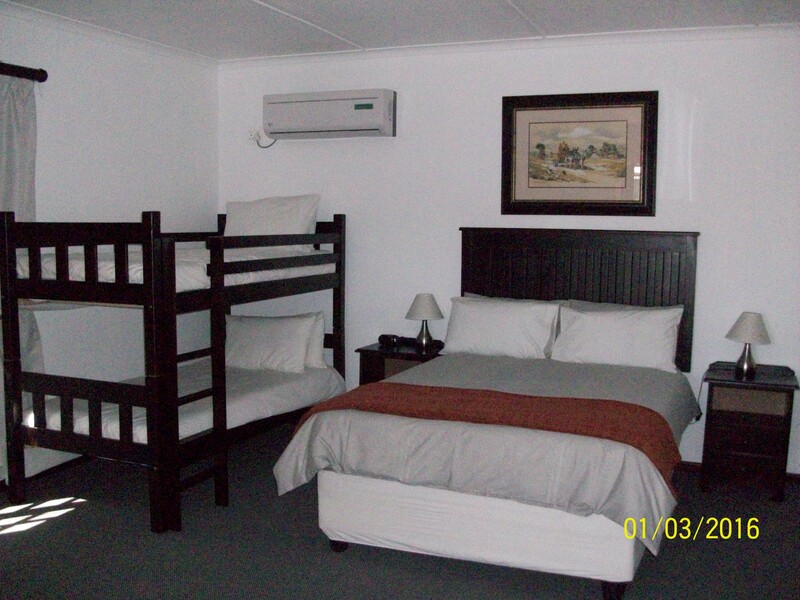 Our annex offers self-catering units with fully equiped kitchens and braai area.